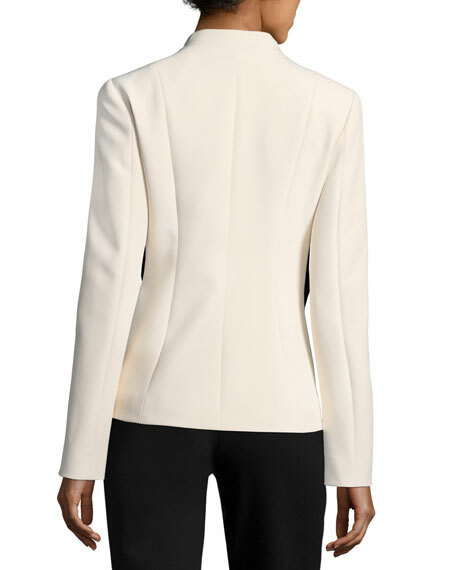 Cushnie Et Ochs "Brianne" jacket. 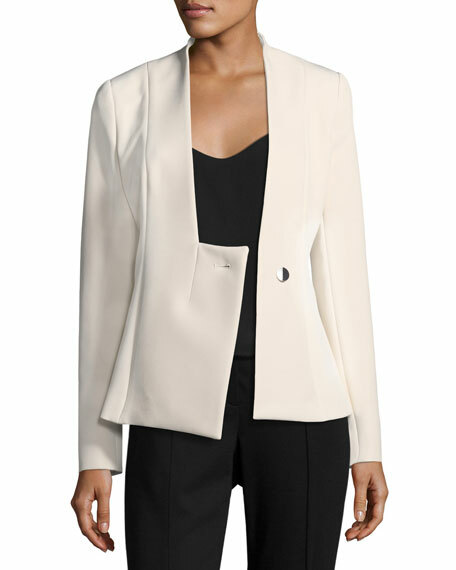 Collarless deep V neckline; asymmetric button closure. For in-store inquiries, use sku #2190255.